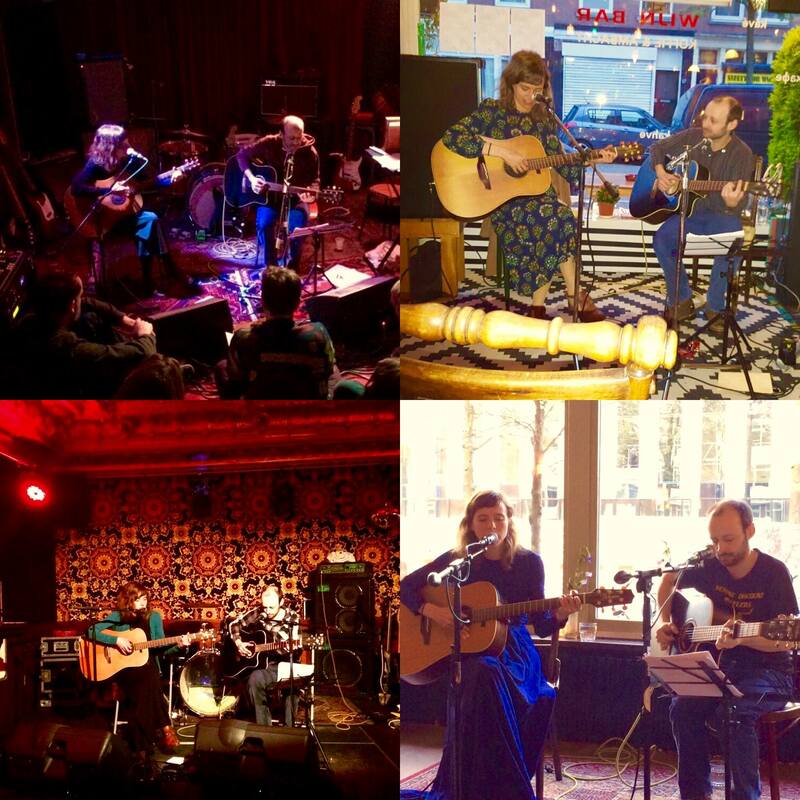 Last weekend, four amazing shows by French folk duo Queen of the Meadow took place throughout The Netherlands (in Studio Patrick in Utrecht, Wijnbar Koffie & Ambacht in Rotterdam, Lola in Groningen and Filmtheater Kriterion in Amsterdam). Thanks to everybody who came out to see this magical band from Bordeaux on their first tour ever! And a big thank you to Helen Ferguson and Julien Pras for taking these beautiful songs on the road.